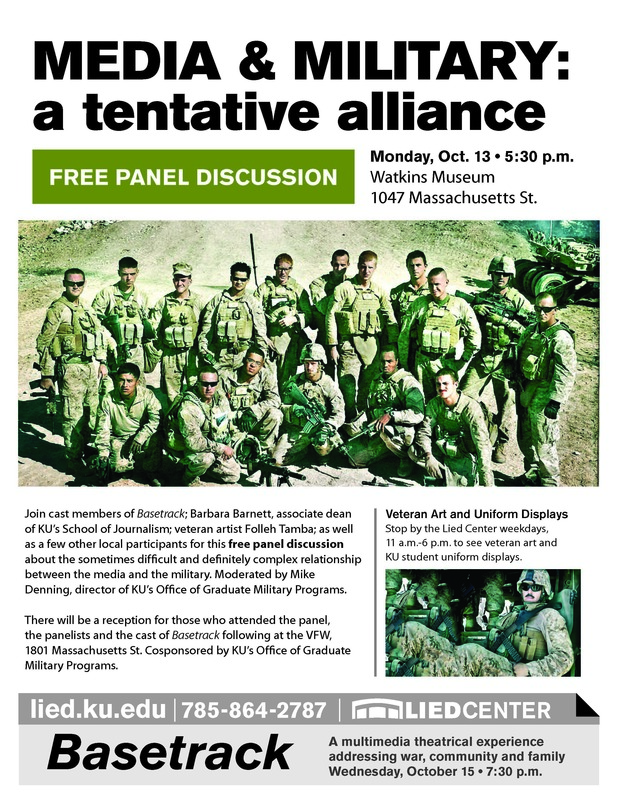 The KU WWI Centennial Commemoration 2014-2018 seeks to explore how the First World War can inform our understanding of contemporary conflicts and their broader implications and how contemporary conflicts can shape our understanding of the First World War and its aftermath. Michael Price, KU adjunct and former BBC reporter. In 2009, Price twice embedded with British troops based in the Upper Sangin Valley, Helmand, for a film about women on the frontline. At the start of 2011, his third embed was with a number of British and American regiments operating across Helmand. Col. Steve Boylan (US Army, Ret) is an Assistant Professor at the Army’s Command and General Staff College. During his period on Active Duty, COL Boylan served as the Strategic Communication Officer for the Commander, Multi-National Force-Iraq and the US Central Command Transition Team, where he was responsible for the public affairs mission in Iraq. He additionally served as General Petraeus’ Strategic Communications and Public Affairs Officer at the Combined Arms Center at Fort Leavenworth. COL Boylan is currently a doctoral student and studying Organizational Leadership. This entry was posted in KU WWI Events by vanchena. Bookmark the permalink.